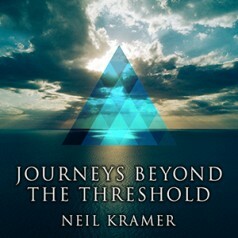 Join Neil in “Journeys Beyond The Threshold” – audio recording from the Lakeside Theater, at the Omega Institute in Rhinebeck, New York in 2016. 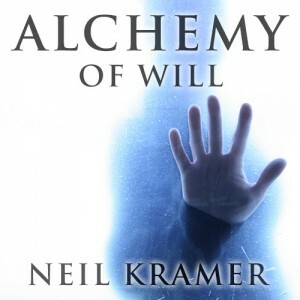 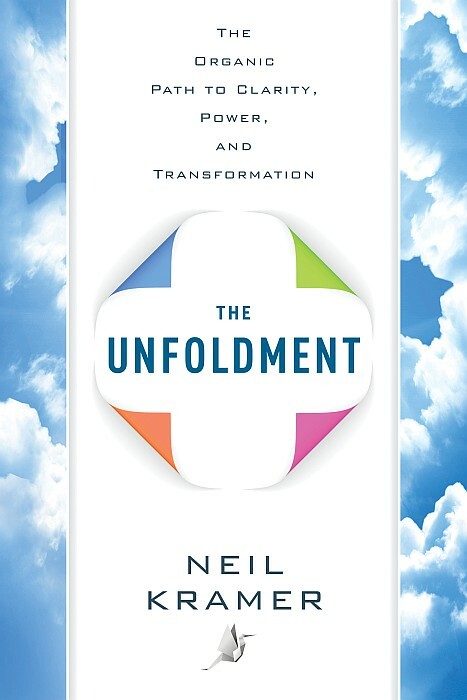 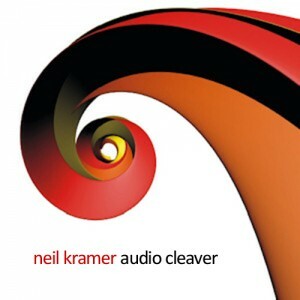 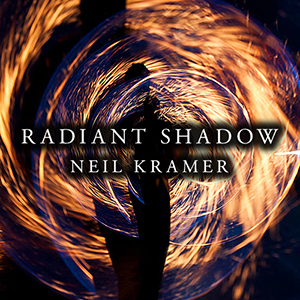 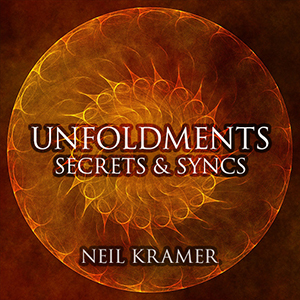 Immerse yourself in hours of inspiring metaphysical and esoteric exploration, as Neil Kramer presents new pathways toward illumination, fulfillment, and harmony. 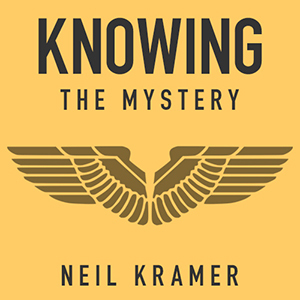 Seven complete sessions, featuring new lectures and audience Q&A, together with companion PDF document with seminar images. 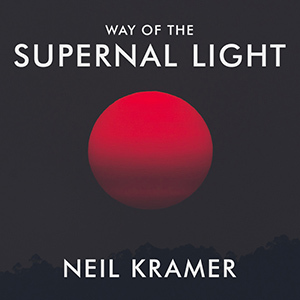 A widely respected figure in mystical, spiritual, and alternative communities, Kramer guides you on a transformational journey of the human soul, offering real-world applications of mystical wisdom to help realize your higher aspirations and simply make life better. 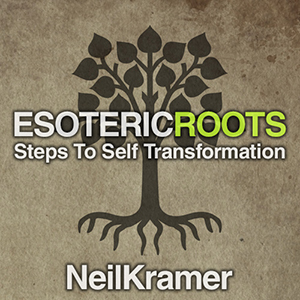 Topics include: Thresholds, Aspirants, The Uplifting Mysterium, The Supernal Path, Personality Vs Self, Plotinus, Our Sacred Work, The All, The Wisdom Stream, Embodiment, Political Meltdown, Three Attainments, Still Wisdom & Moving Wisdom, Sensitivity, Equilibrium, Unconscious Agreements, Love On The Path, Circular Being, Sexual Energy, Wildness, Shape Of The Earth, Cloaking, Changing Dreams, New Age Diversions, Conduct And Composure, We Bring Earth Changes.